Back in 2014 Allessandria was a Grand Finalist of Open Mic UK which is one of the largest talent competitions nationwide. Exhibition Centre (NEC) in Birmingham. 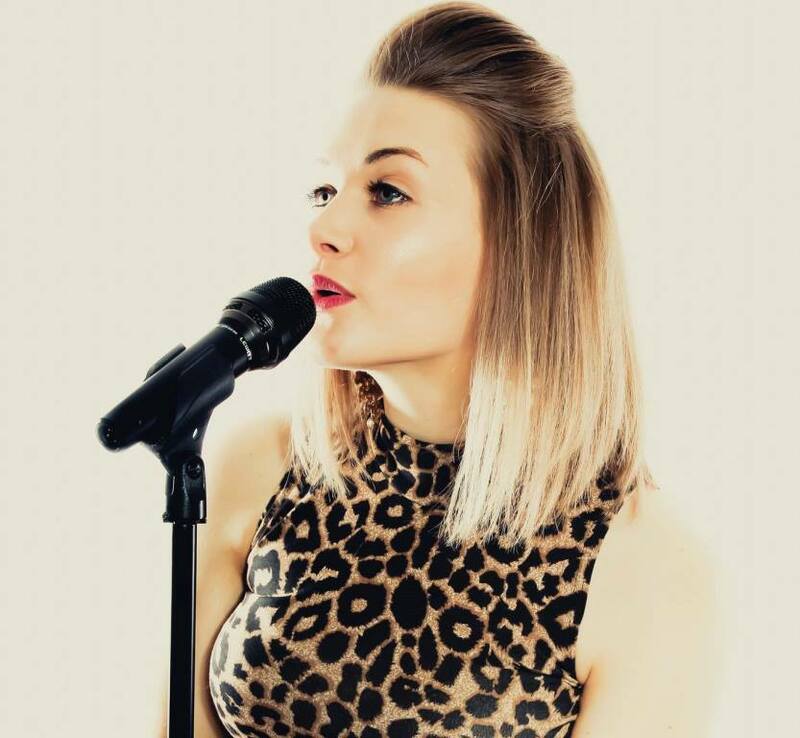 She has performed at renowned venues such as The Royal Northern College Of Music and The Brindley Theatre. She spends a considerable amount of time rehearsing, making sure her vocals & choreography are refined. Allessandria is ideal for all events including private functions. weddings and corporate events. Absolute Divas and normal cabaret.